An affordable, flat-packable table that allows for customization on a whim. 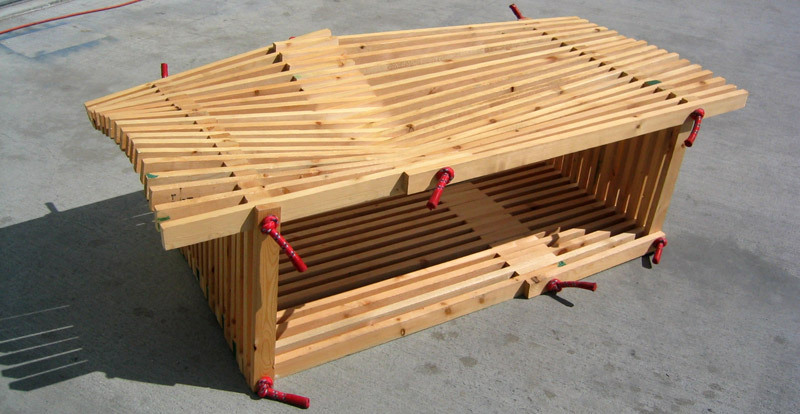 The intention of this design experiment was to create a table that is flat-packable, potentially mass produced at a low cost of manufacturing, and would allow the user to continually customize it throughout the lifespan of the table. The result is a table which gives a nod to the classics of modern design while maintaining a very playful gesture. 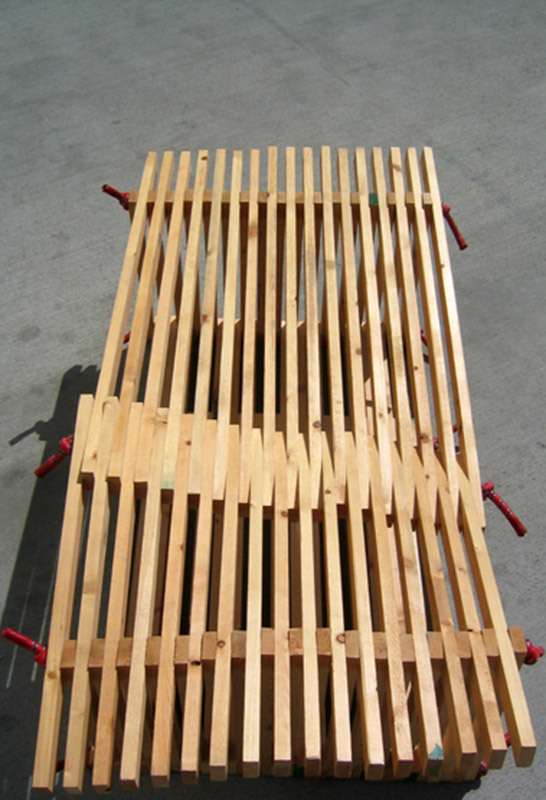 Affordable, durable, and fun, it is composed of unfinished wood and rubber. There are no metal parts to the table and it is completely recyclable. Even at extreme angles the table is able to hold even the most unstable of objects. Rubber ends coated to for child safety and to prevent fraying.